They say “Don’t believe everything you hear. 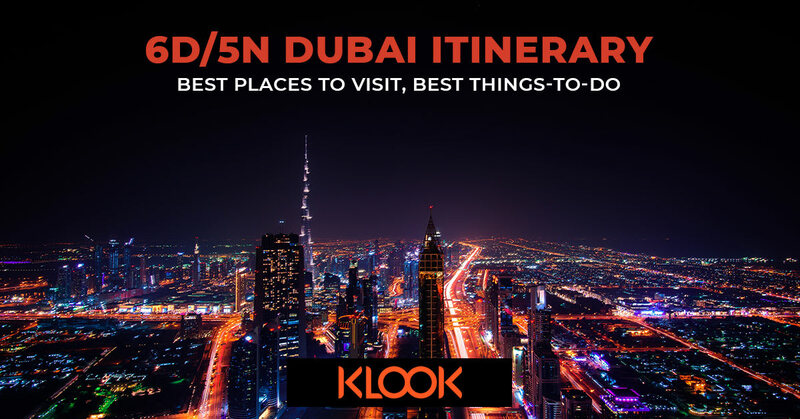 The world is yours to explore.” And there is no better place than Klook to plan your itinerary. 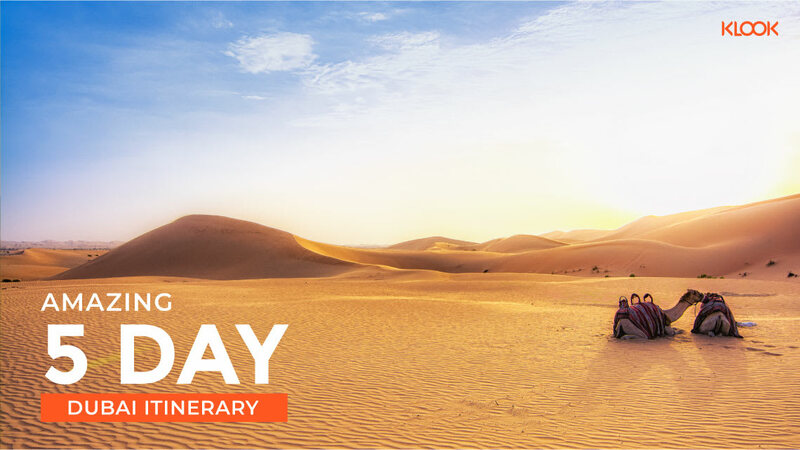 With over 30,000 popular attractions, local experiences and convenient services all around the world; you have the power to choose what to do. Gone are the days when you arrive at an unknown destination and find yourself struggling to find a cab ride to your hotel. With just few clicks, you can now get access to a comfortable and convenient cab ride to your chosen accommodation with ease. 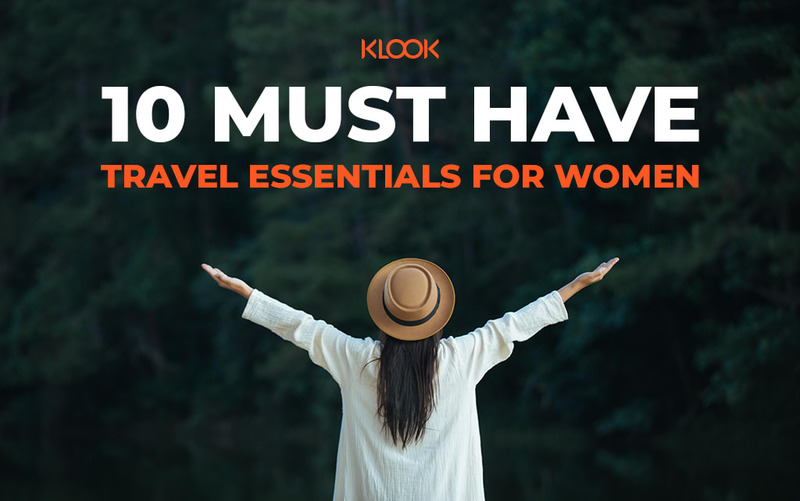 And that’s not all, Klook takes care of everything; right from the point of arrival to departure. Since India headed the digital boom, more users are choosing to book tickets online. 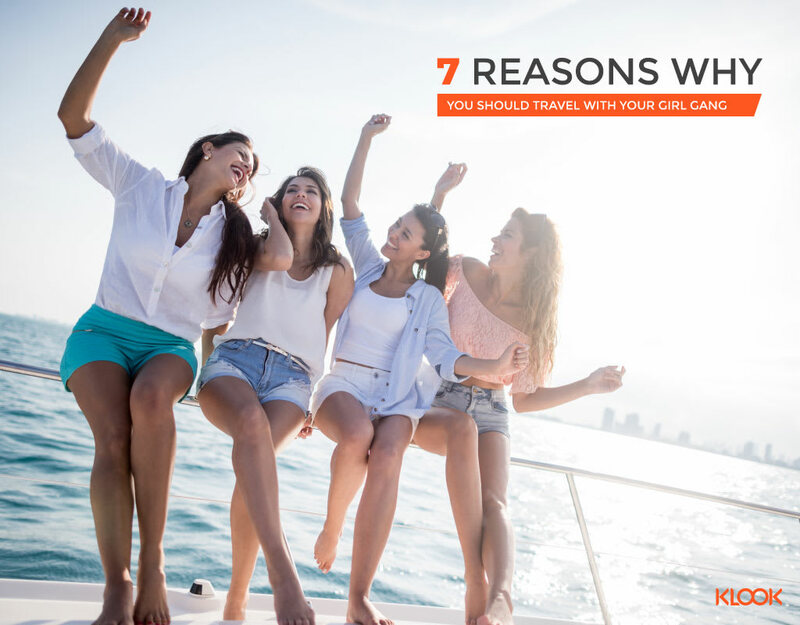 It’s easy, safe and there so many frequent discounts and promotional deals available for you to make last minute bookings and unplanned trips. 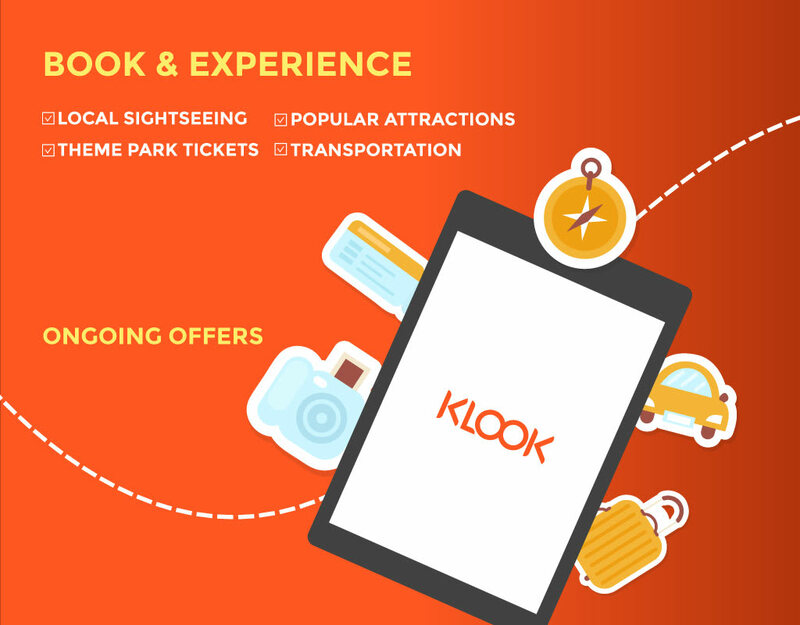 This is where klook comes into the picture – giving you the power to choose, what to-do and plan your own itinerary. This will enable you to book what you want by avoiding guided/package tours where travel agents charge extra and decide their own itinerary. Planning your itinerary has never been easy! 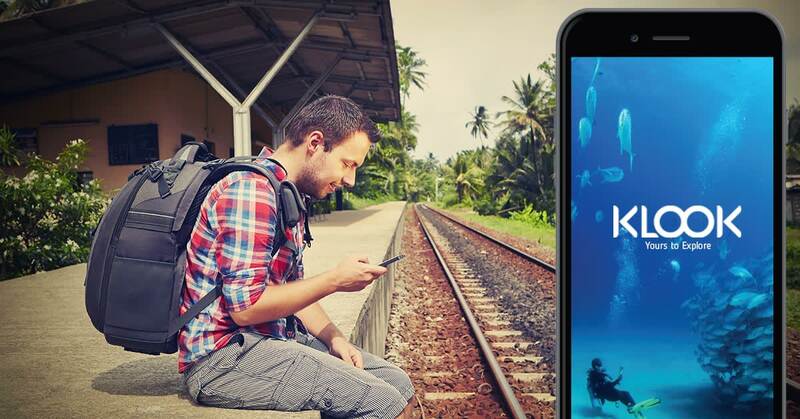 The goal is to make travel easy for you to enjoy everything a destination offers – local tours, theme park tickets, adventure activities and a lot more. You also have access to basic services like airport transfers, culinary experiences and train tickets to make your journey convenient. 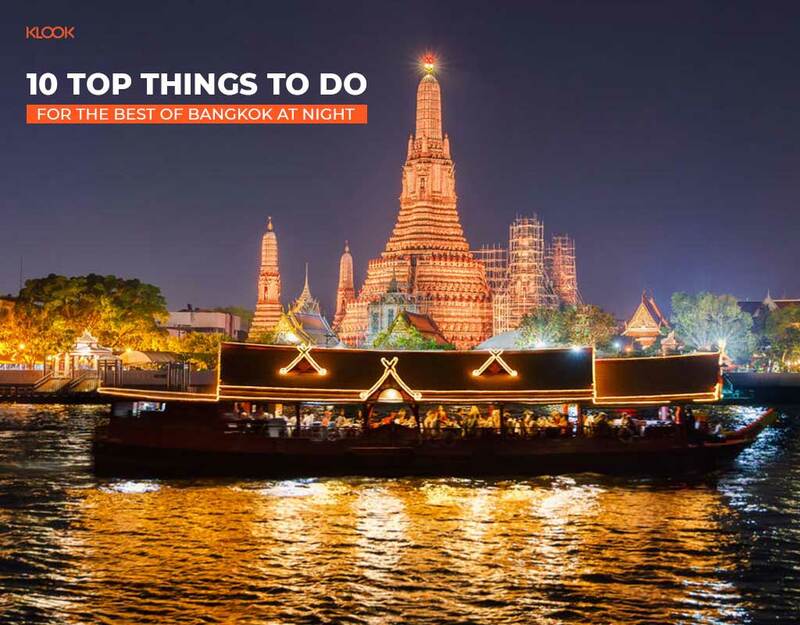 Download the app and easily explore what we have to offer, from popular destinations like UAE, Thailand, Hong Kong and Singapore to trending attractions like Burj Khalifa Observation Deck, Chao Phraya Princess Cruise, Ocean Park and other handpicked recommendations. You shall also find all the necessary information for each destination in one place along with genuine reviews from travellers. Wait, there’s more! You can even create your own wishlist before you decide to make the booking; the voucher gets saved automatically in the app, and you can also view it offline. 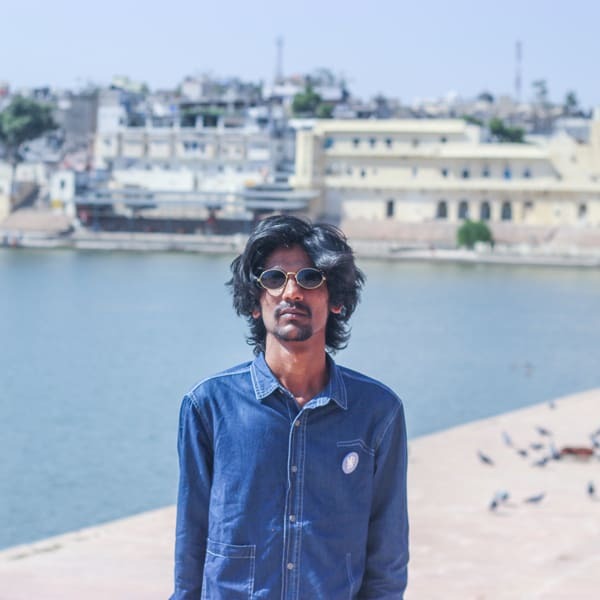 Every trip has a budget and travellers are always on a lookout to find the cheapest way possible to do everything on the itinerary. Nobody likes to be ripped off and fortunately, you don’t have to worry about it with the Klook app. We offer best prices with discounts of up to 60% off. Making a booking via the app is extremely easy. Even after spending hours browsing through experiences and attractions; confirmation is instant, and there’s nothing that will stress you about! 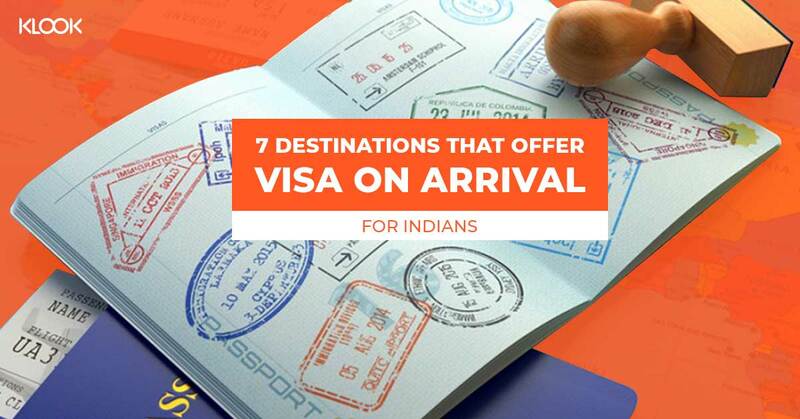 There is no need to track your emails over again after making a booking. 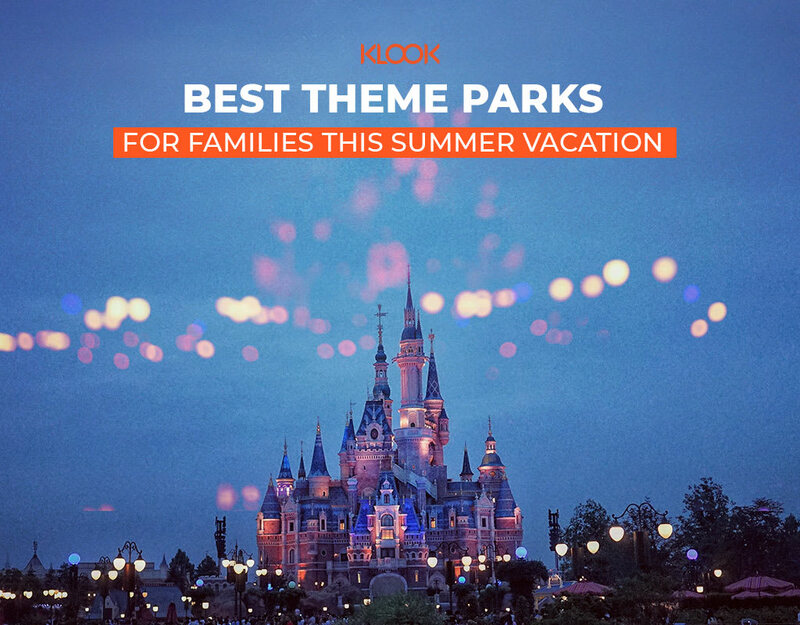 Apart from saving money, you can also save time by skipping long queues for popular attractions like Hong Kong Disneyland or Universal Studios Singapore. Just present your E-Voucher on the app and enter the place like a boss! Do follow us on Facebook & Instagram for exciting offers, promos and contests. 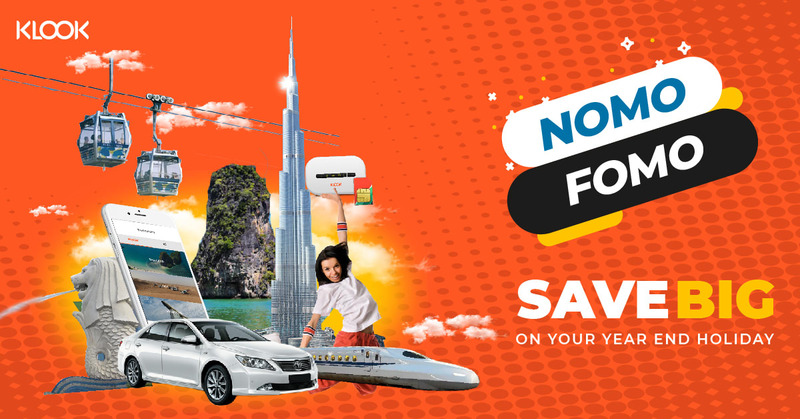 Here, you’ll have the perfect opportunity to avail more than 60% off on popular activities. 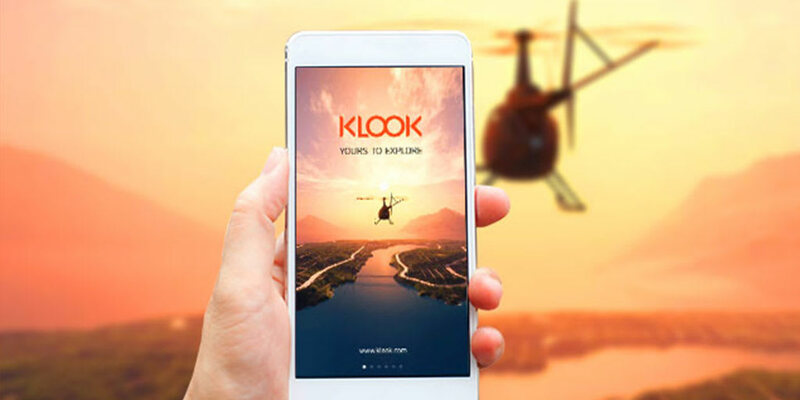 Klook is available for download on both the App Store and Google Play. You can also check our website for more updates. What’re you waiting for? 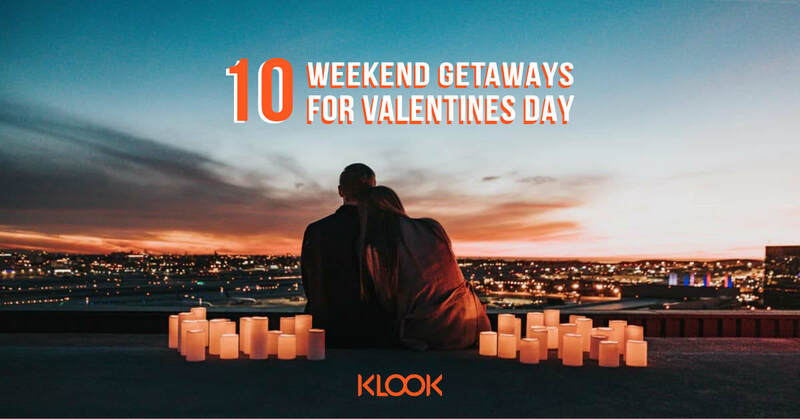 Klook your holiday now.